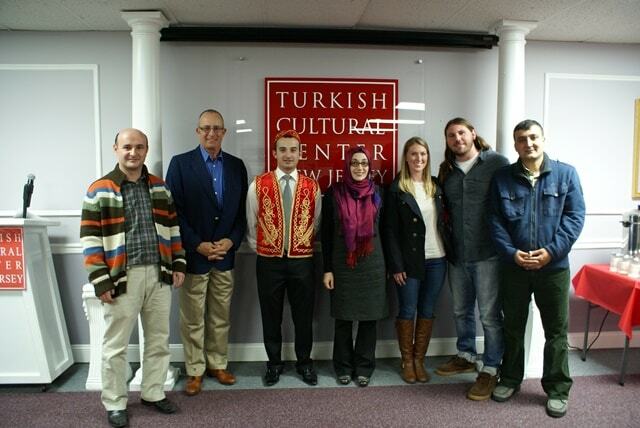 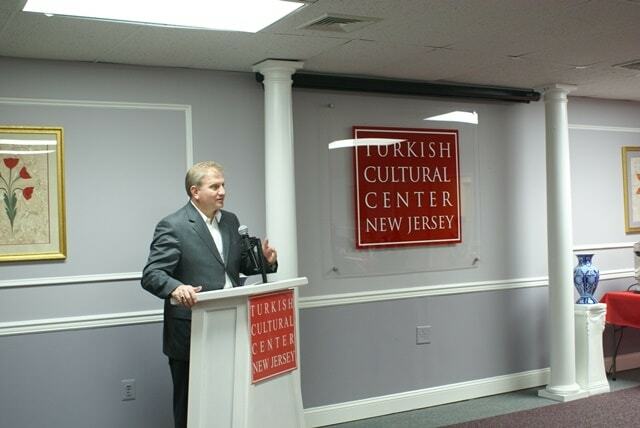 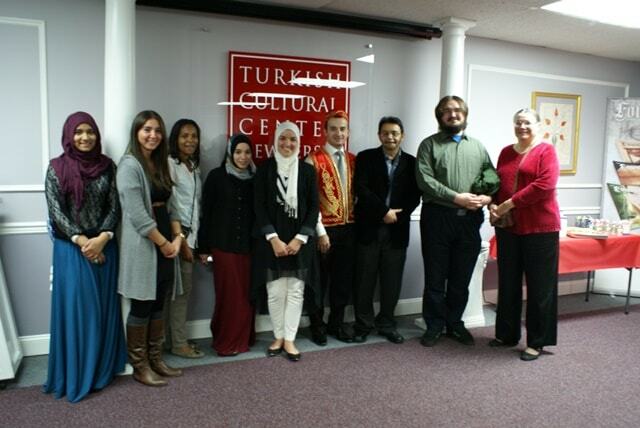 Saturday November 9th was TCC Burlington 4th Turkish Coffee Night of the year. 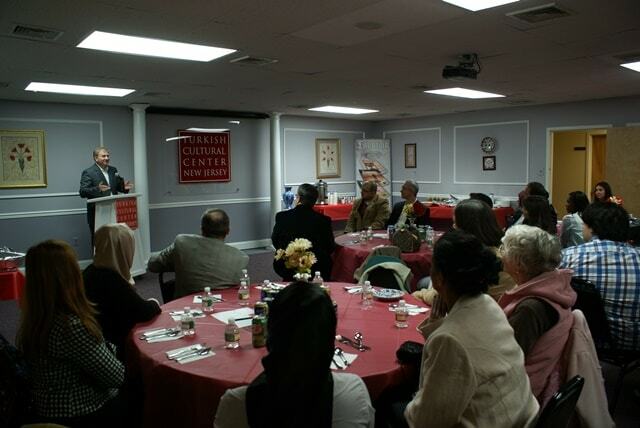 The theme was Early Thanksgiving and Eid Ul-Adha. 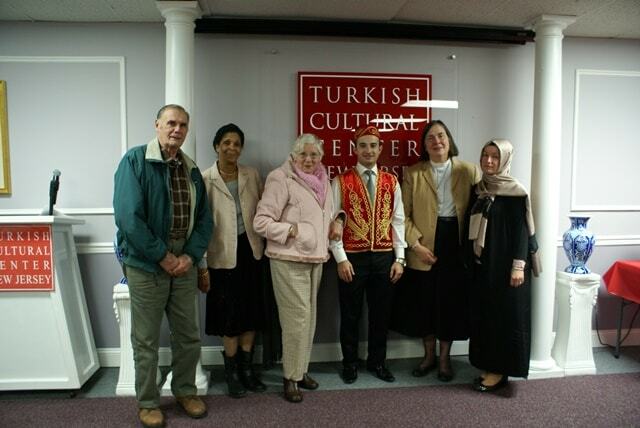 We had the pleasure of hosting local community of friends. 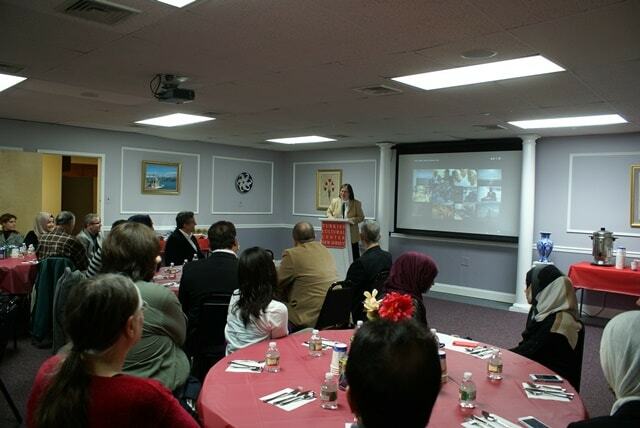 Reverend of the Episcopal Church Jane T.Brady talked about the historical aspect of thanksgiving. 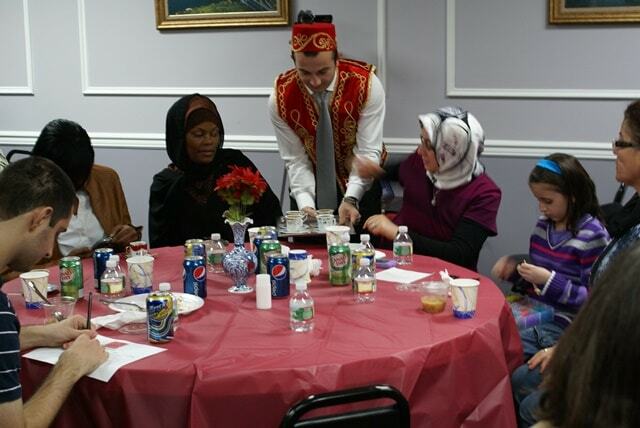 She stated the similar to other holidays, thanksgiving has somewhat become a traditional holiday rather than a religious holiday. 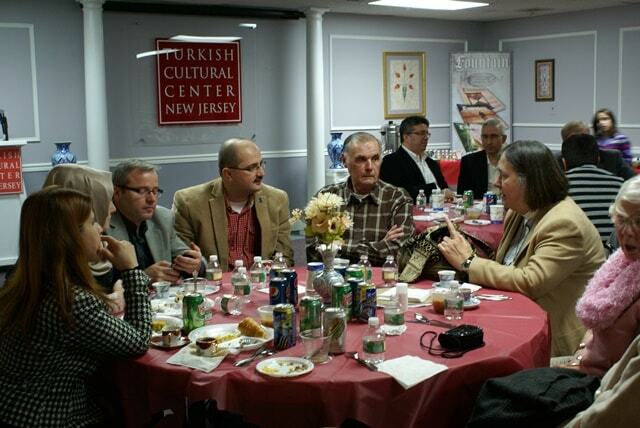 She also stated that we should try to bring the spirituality of thanksgiving back. 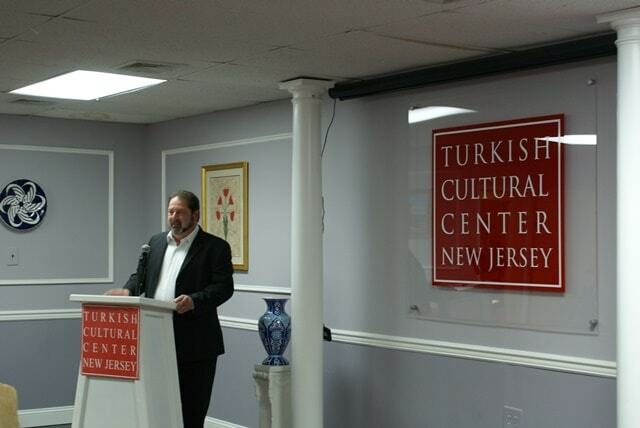 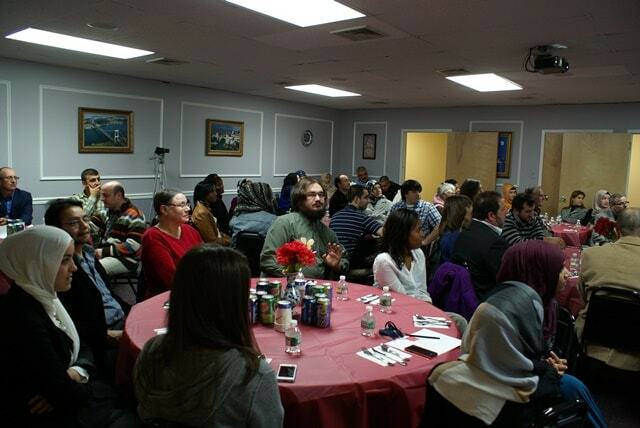 We also had Harun Alacadag , the director of Interfaith affairs of Peace Islands Institute, speak about thanksgiving. 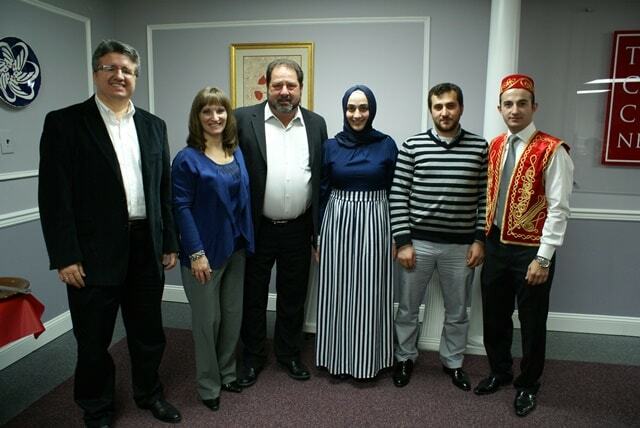 The end of the night consisted of telling funny thanksgiving stories.